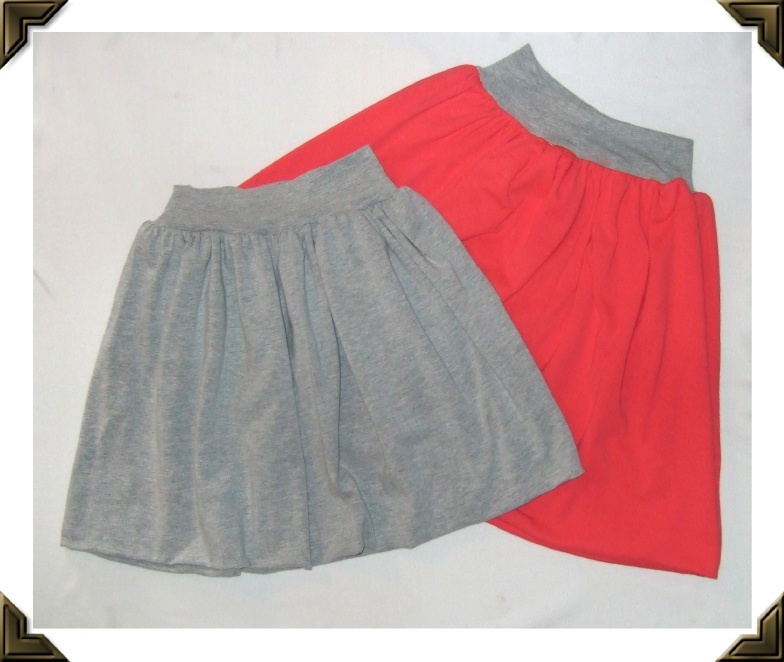 Bubble Knit skirts have to be the easiest skirts ever to make. 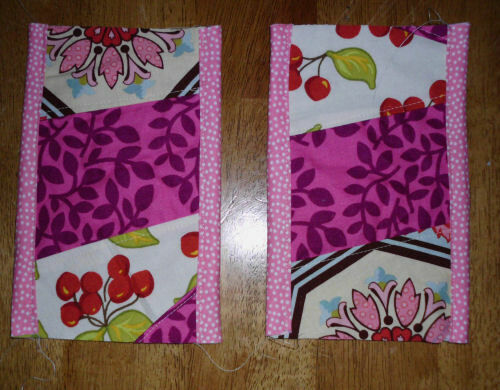 Seriously cut and finished BOTH of these in about 40 minutes. 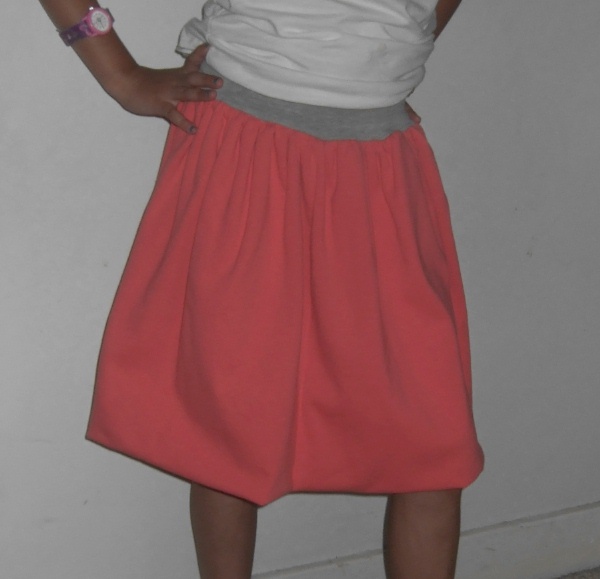 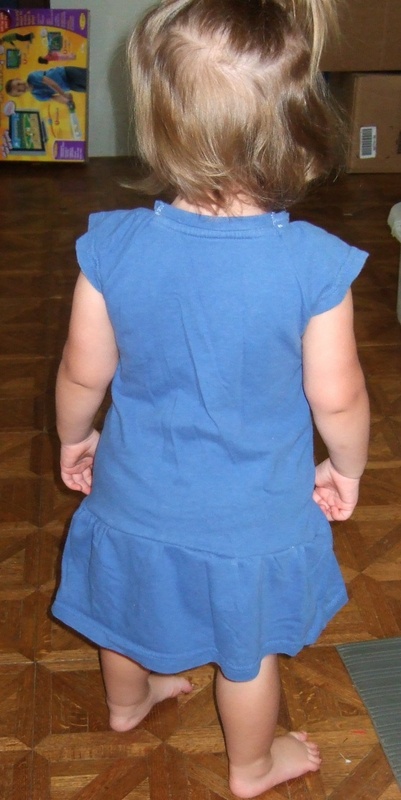 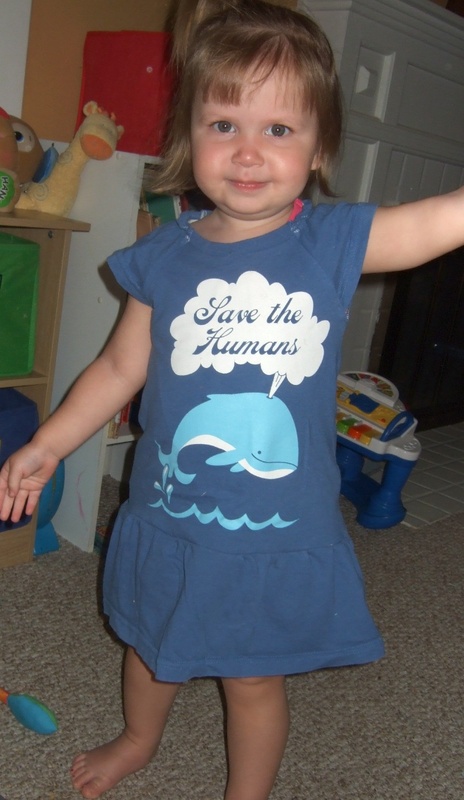 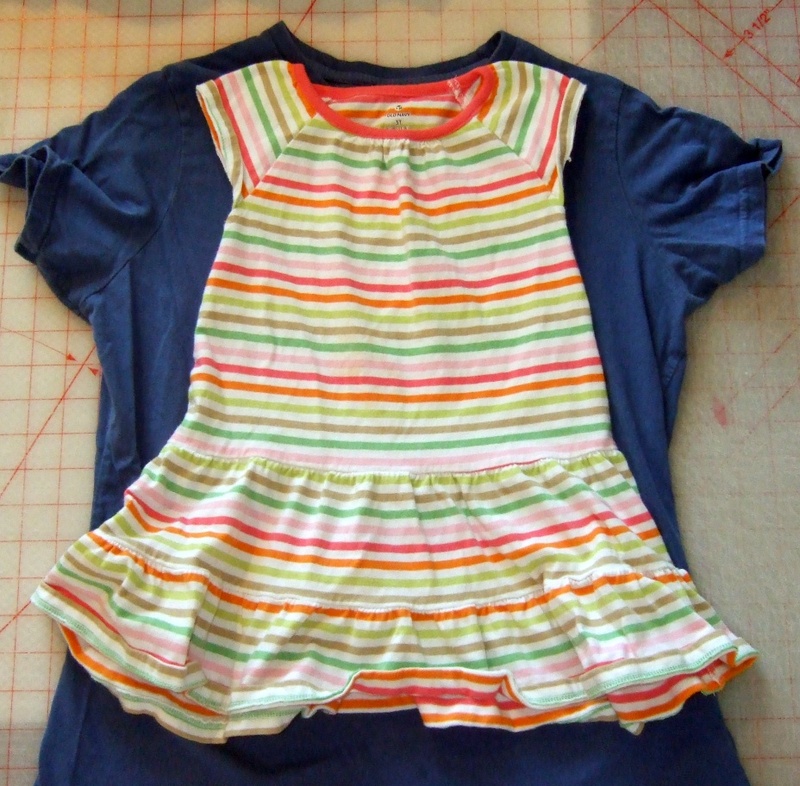 Cut a 18 x 6″ piece of cotton/lycra for her waist (which is 24.5″ measured) then cut full width x 30″ pieces for the bottom. 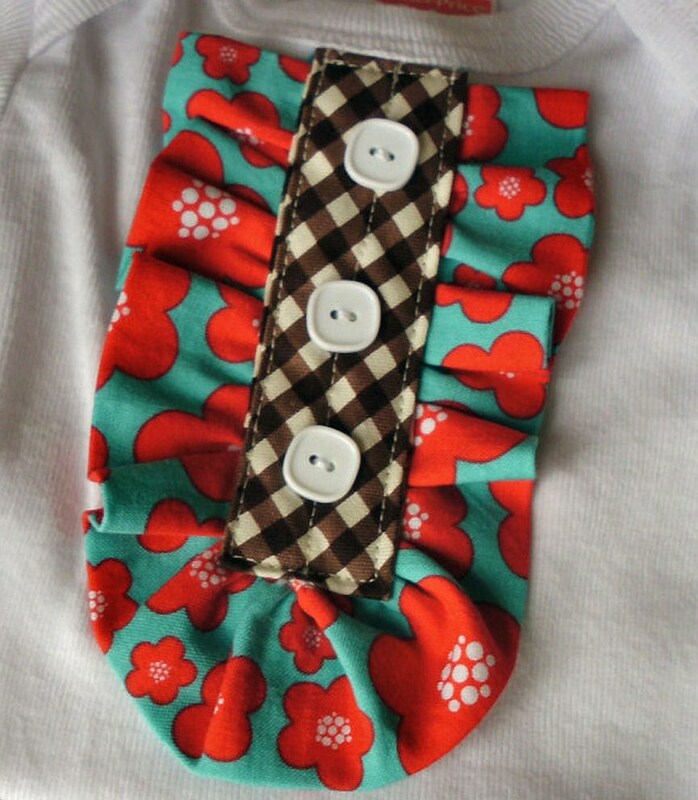 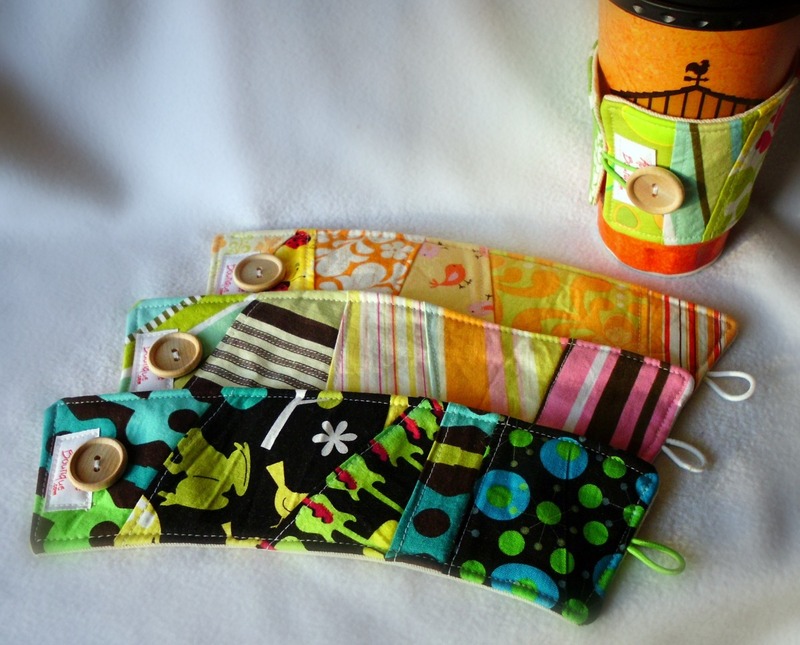 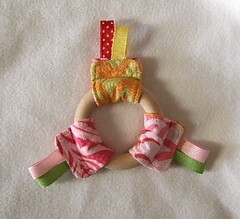 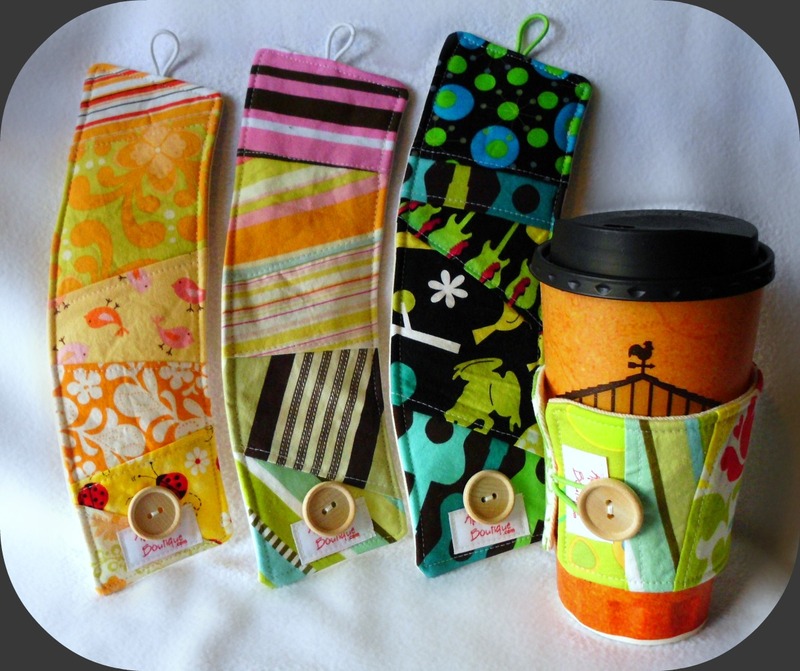 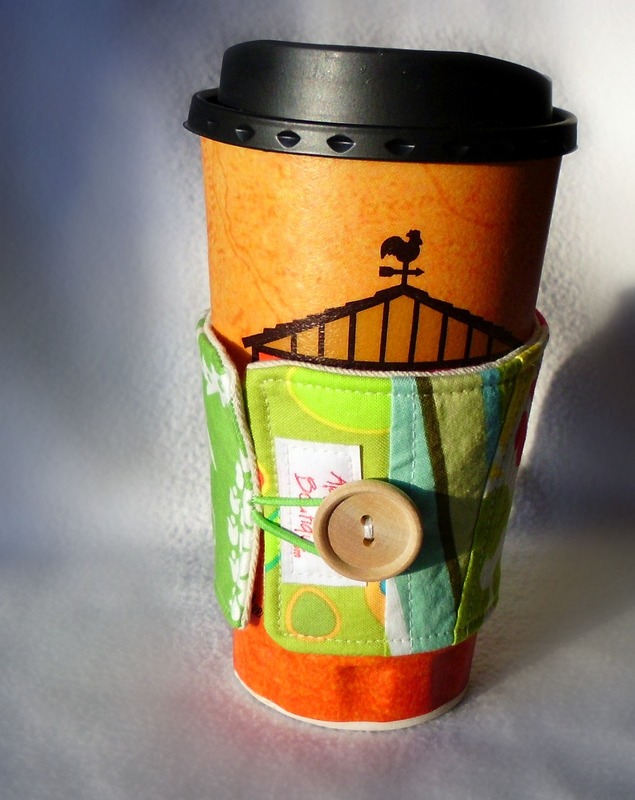 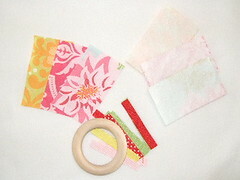 Sew both pieces into a tube. 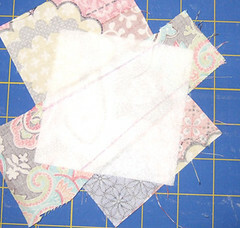 Fold over BOTH pieces to match the raw edges together. 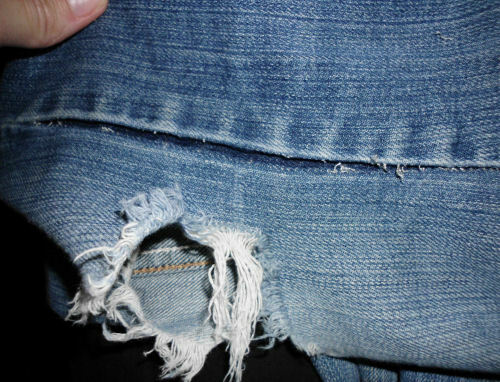 Then I ruffled the edge of the skirt. 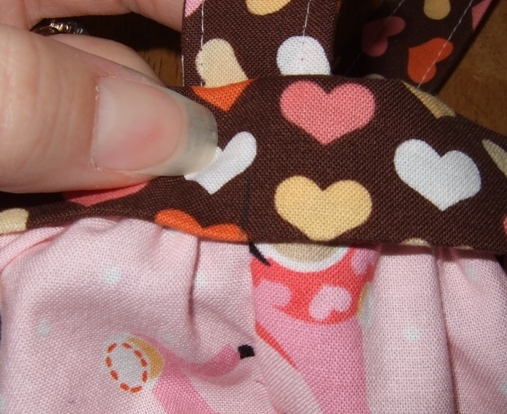 Marked the waist “tube” and skirt bottom at halfway and pinned. 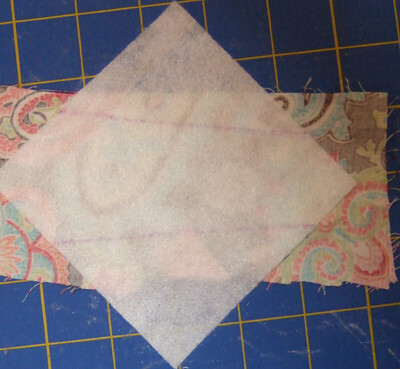 Then stretched and serged together the 2 “tubes”. 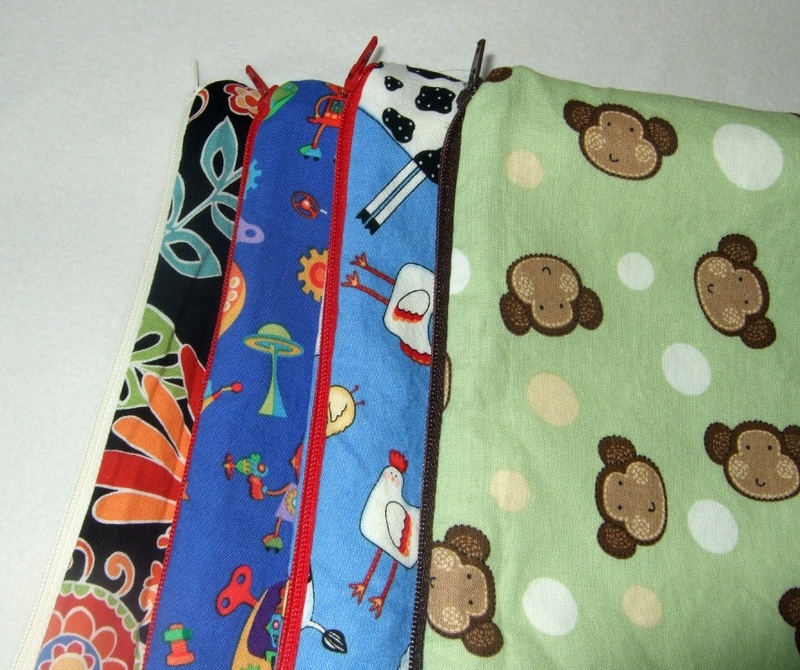 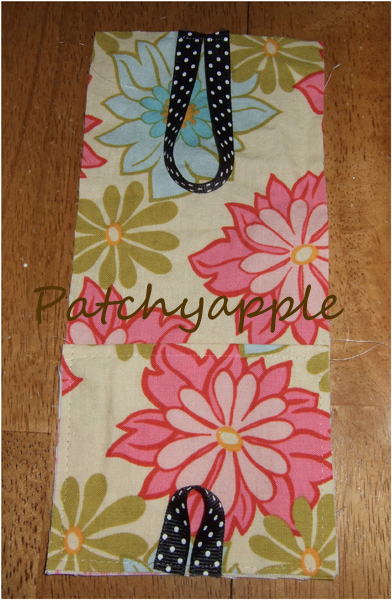 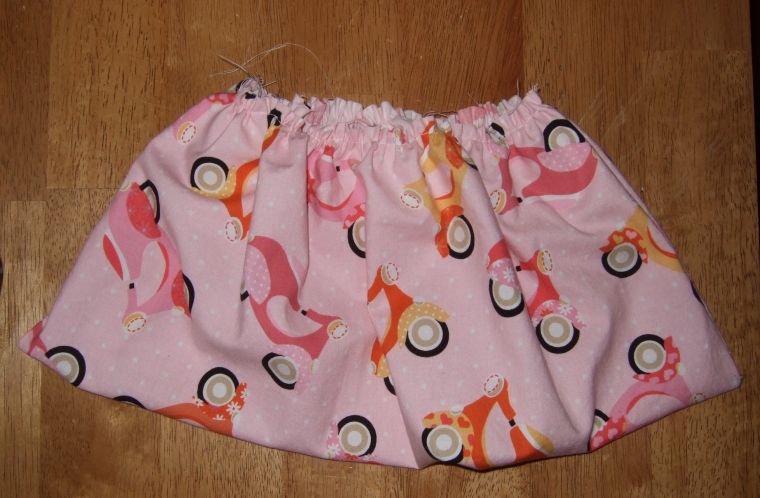 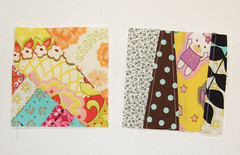 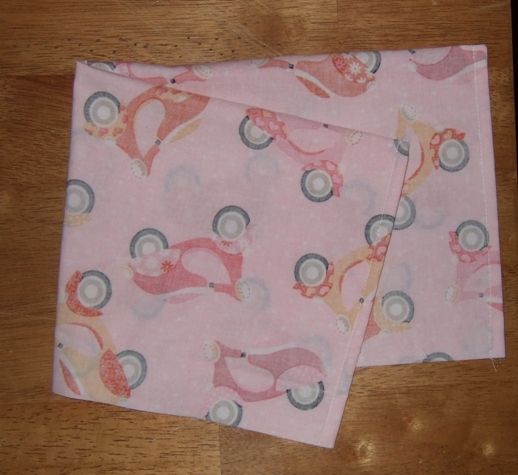 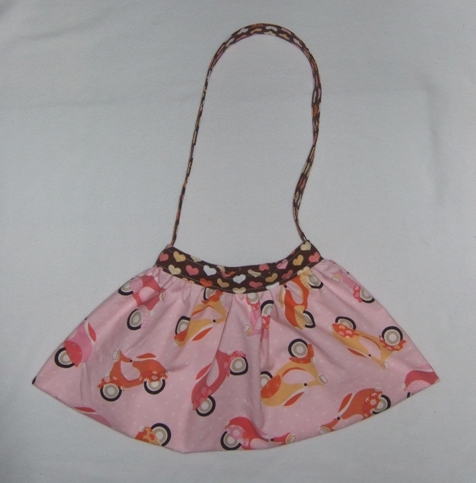 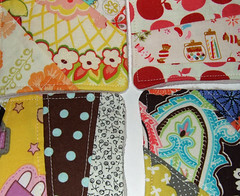 Then I also finished these cloth diaper wetbags for Green Pixie Baby’s store. 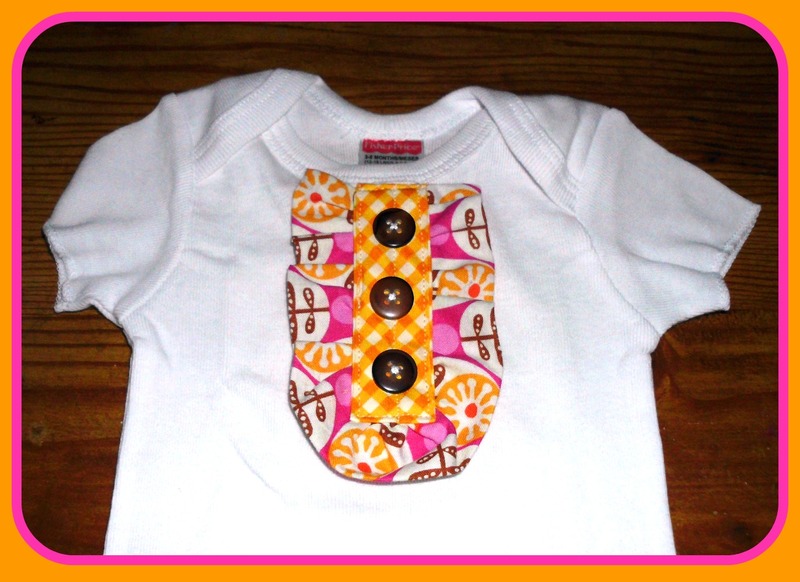 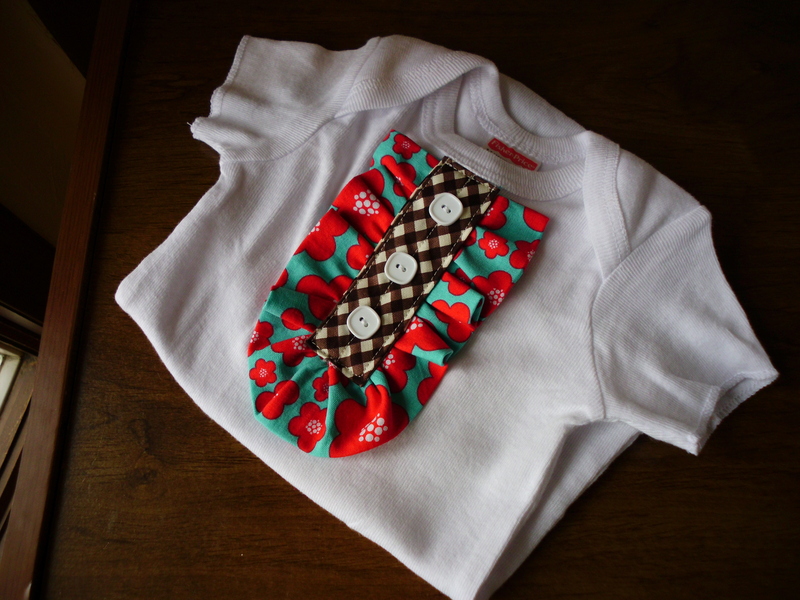 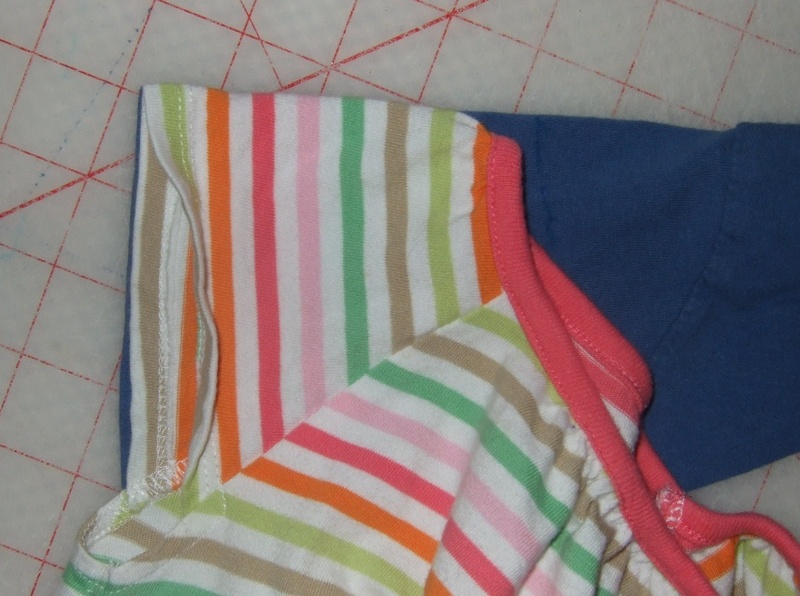 Whew… it had been a long time since I had really made a point to sew something other then diapers and serge bibs for my Etsy store, lol. 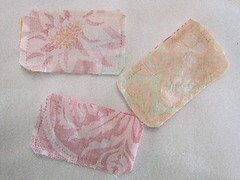 It was fun!! 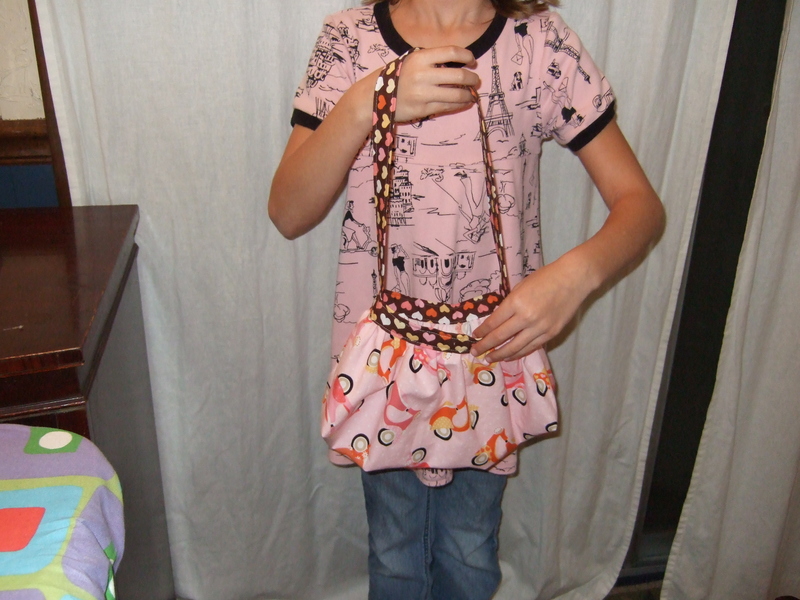 OK, I promised some of you I would get this wrote up, so here it is! 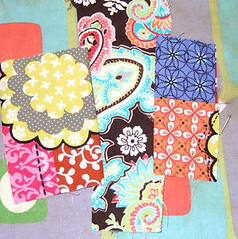 Cut all pieces above. 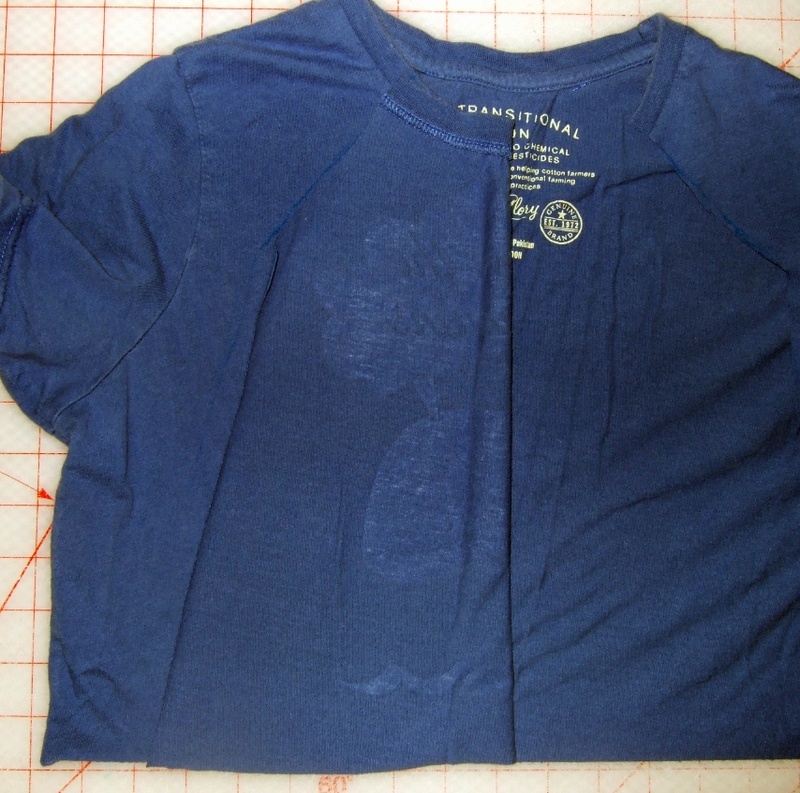 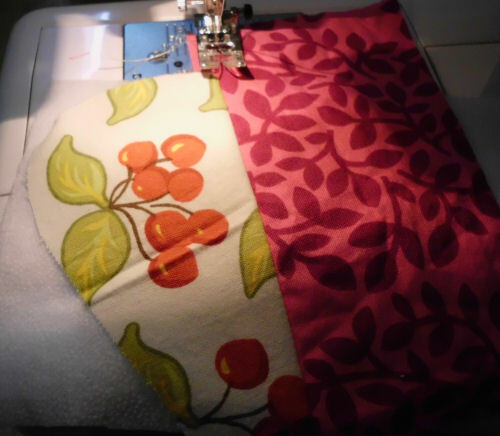 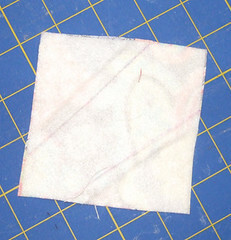 Iron Fusible Fleece to WRONG SIDE of 3 pieces of your cotton woven material. 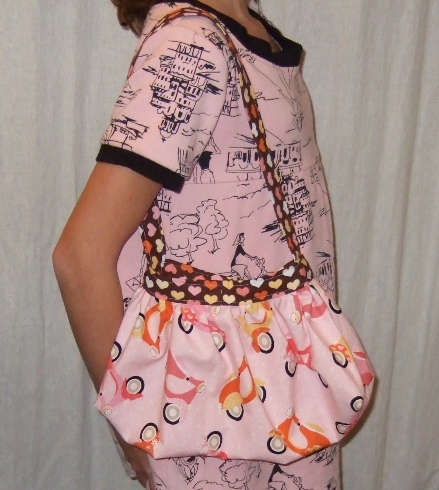 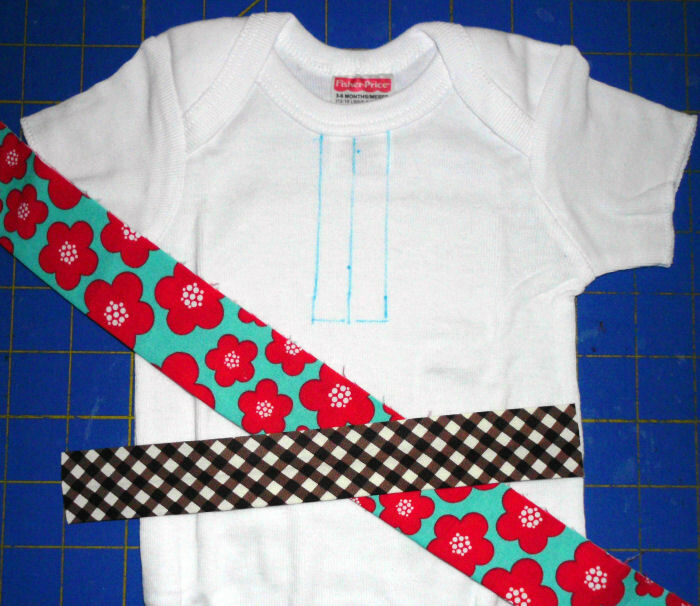 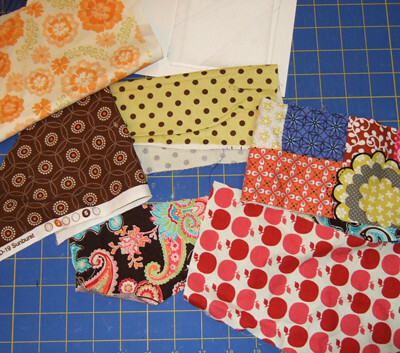 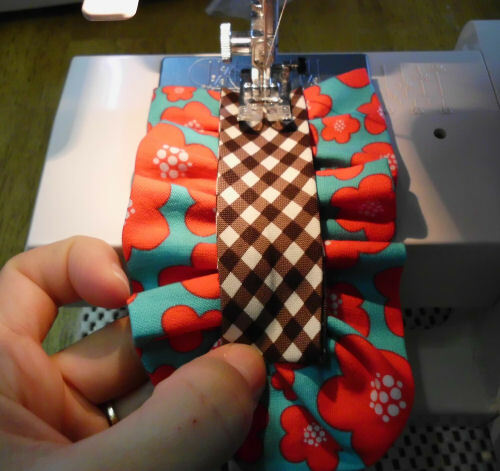 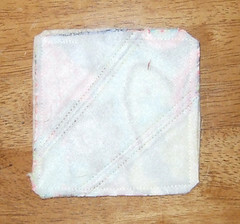 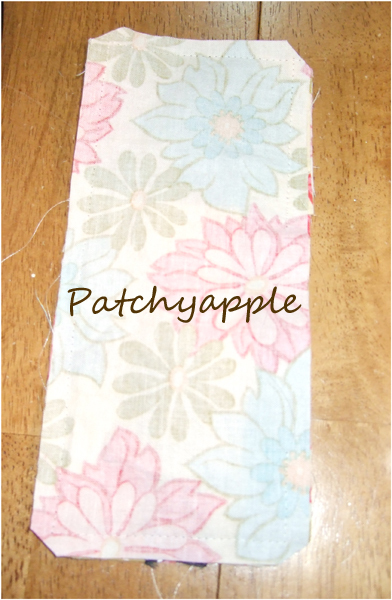 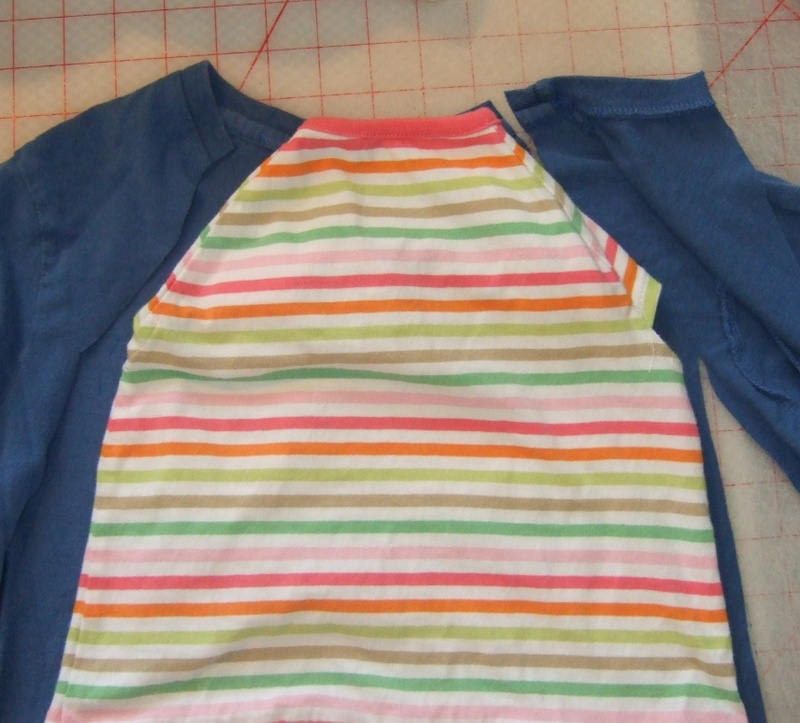 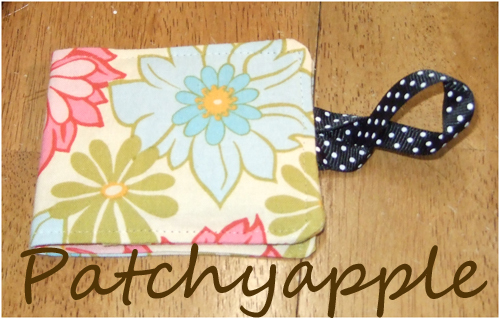 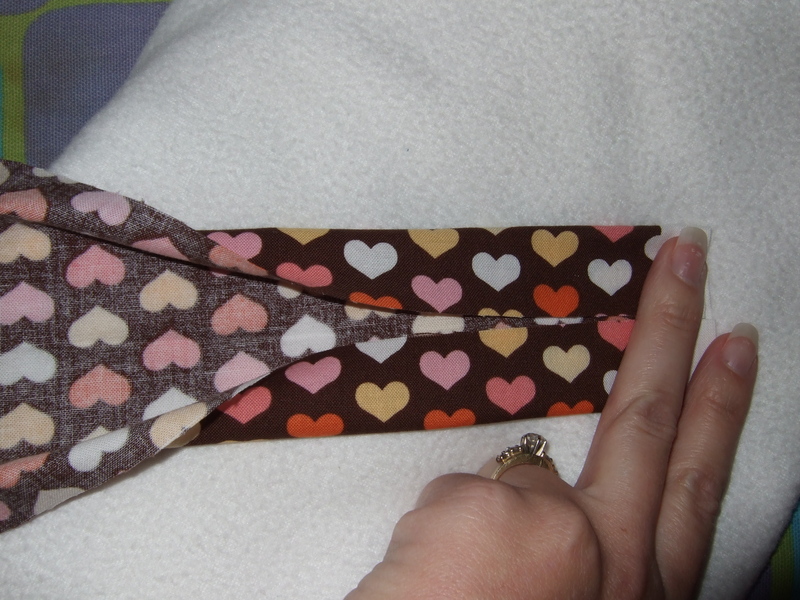 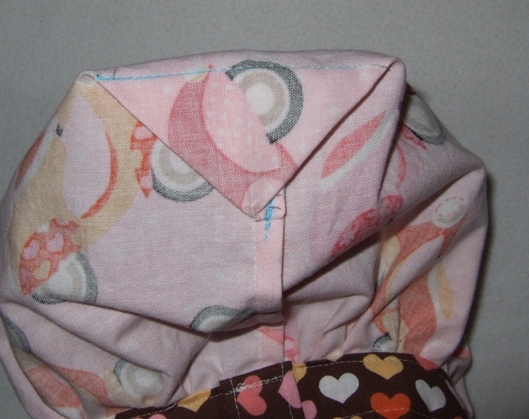 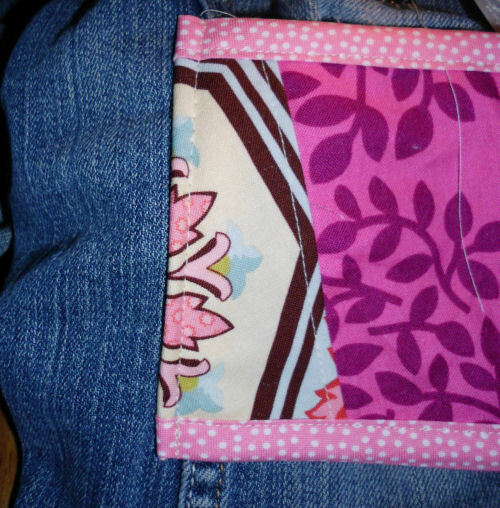 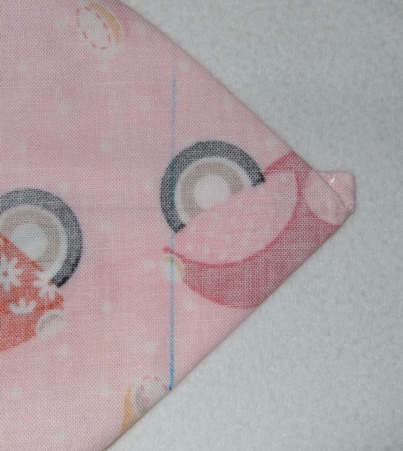 Sew 2 piece together RIGHT SIDES together using no more than a 1/4″ Seam allowance. 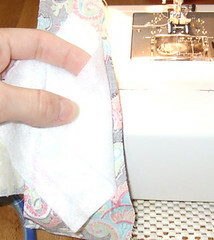 Start on the long side just 1/2″ from edge. 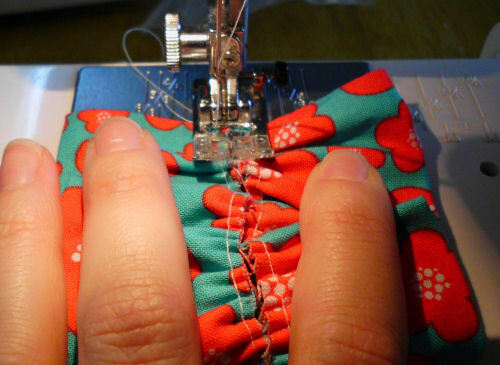 Be sure to go back and forth when you start to secure stitches. 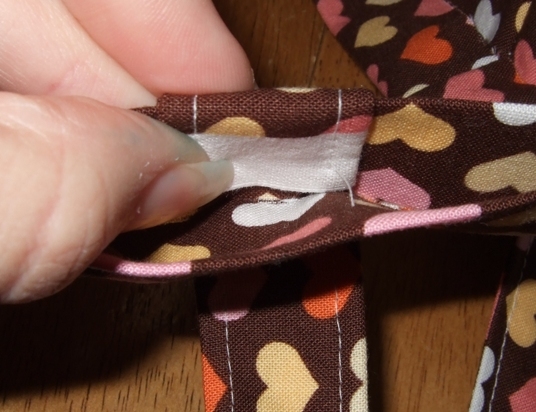 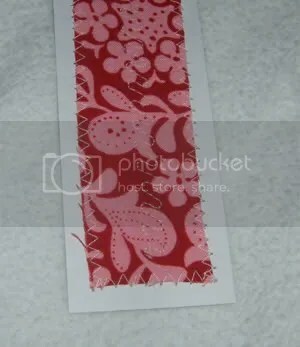 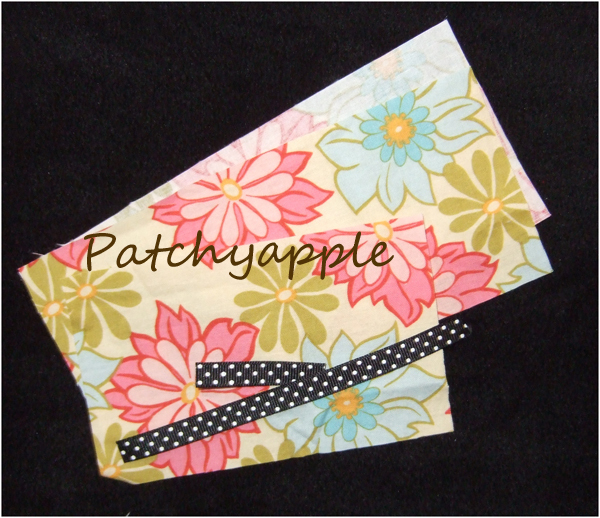 Continue around and add a FOLDED piece of ribbon to each SHORT edge by folding and tucking it between the layers as shown in the picture. 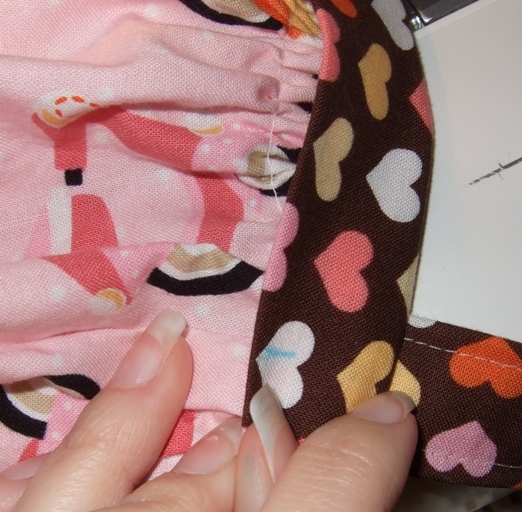 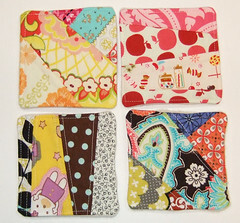 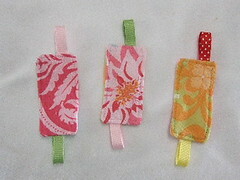 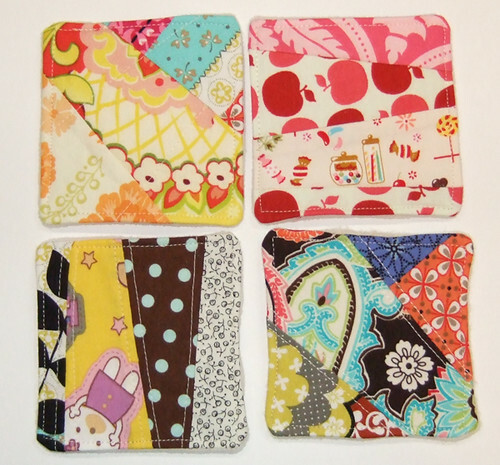 I pinned them to stay in place but I actually tuck them in the ends as I sew along. 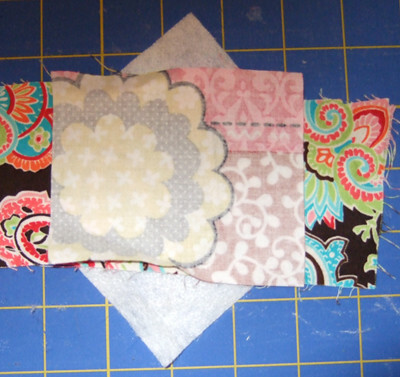 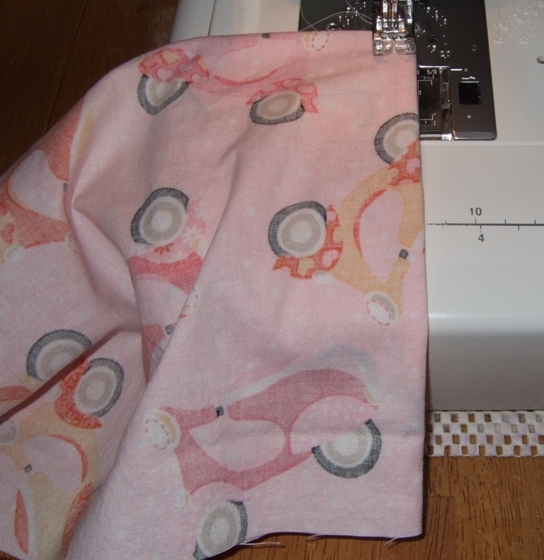 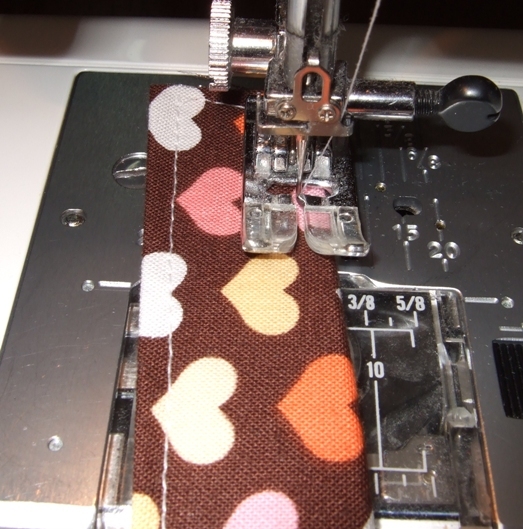 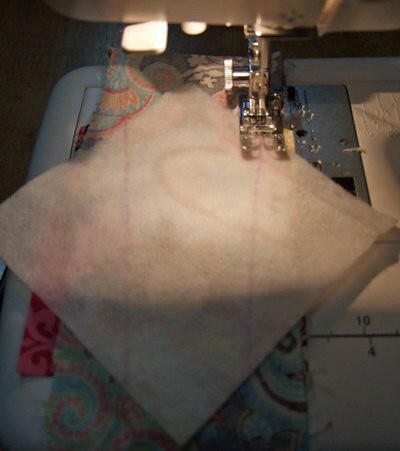 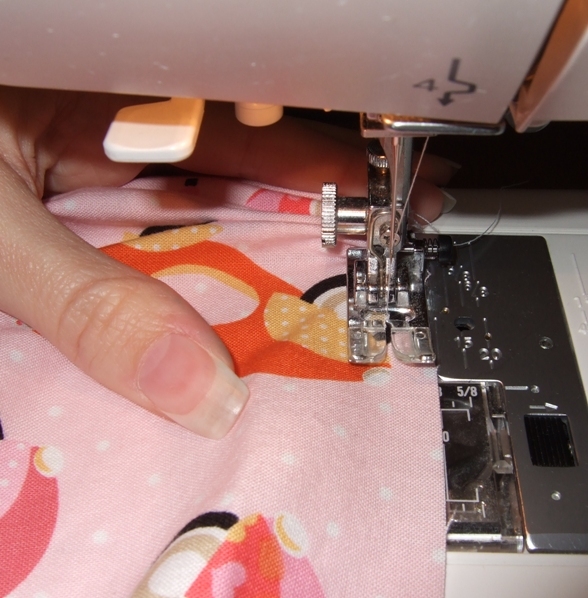 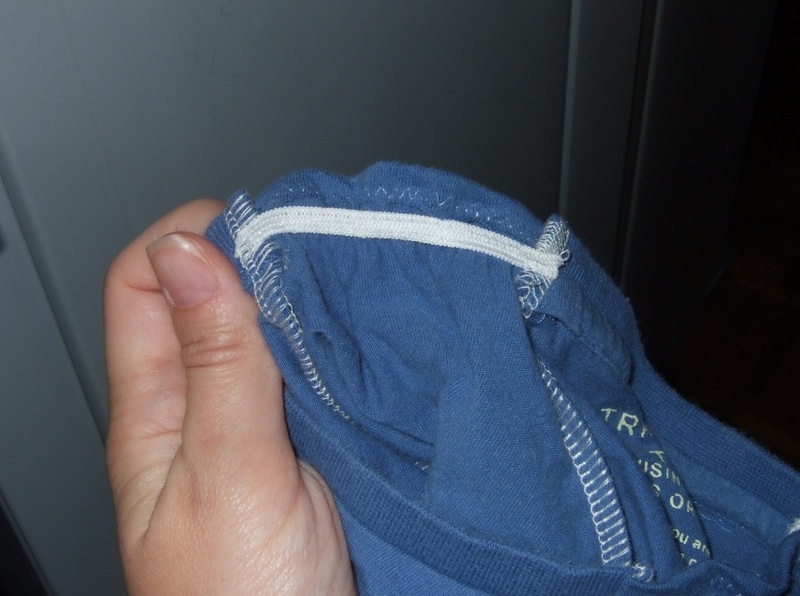 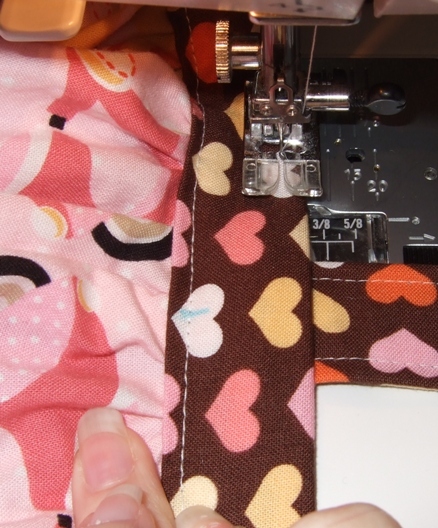 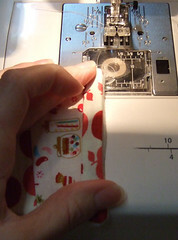 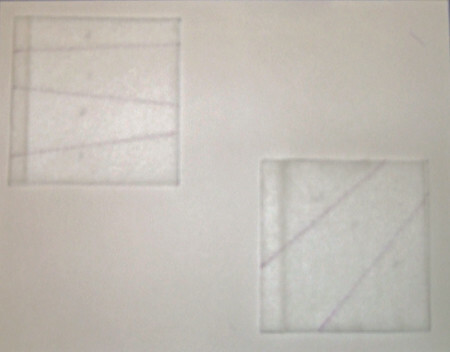 Stop sewing about 1/2″ from the edge on the long side you started on leaving a 1.5-2″ hole. 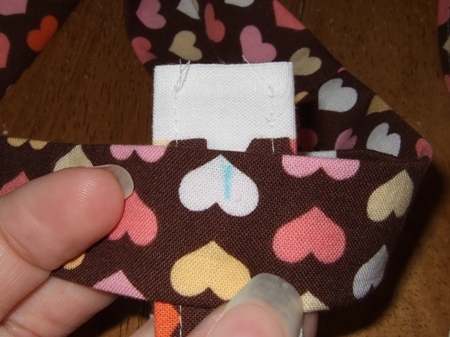 Trim the corners as shown and turn your pieces right side out through the hole you left on the long side. 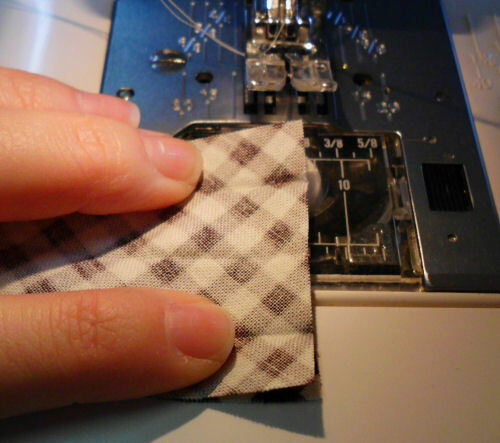 Push corners out with a sharp object. 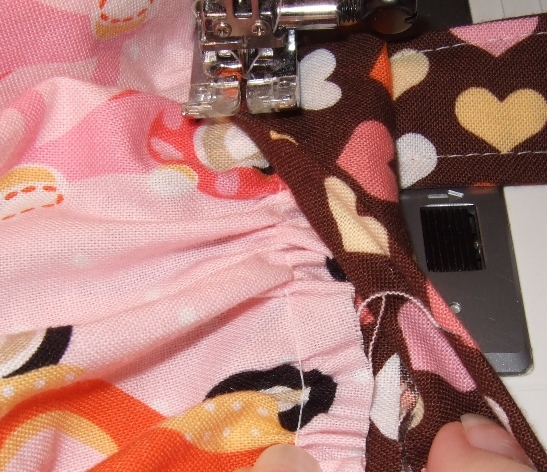 A pen or end of a pair of scissors works nicely. 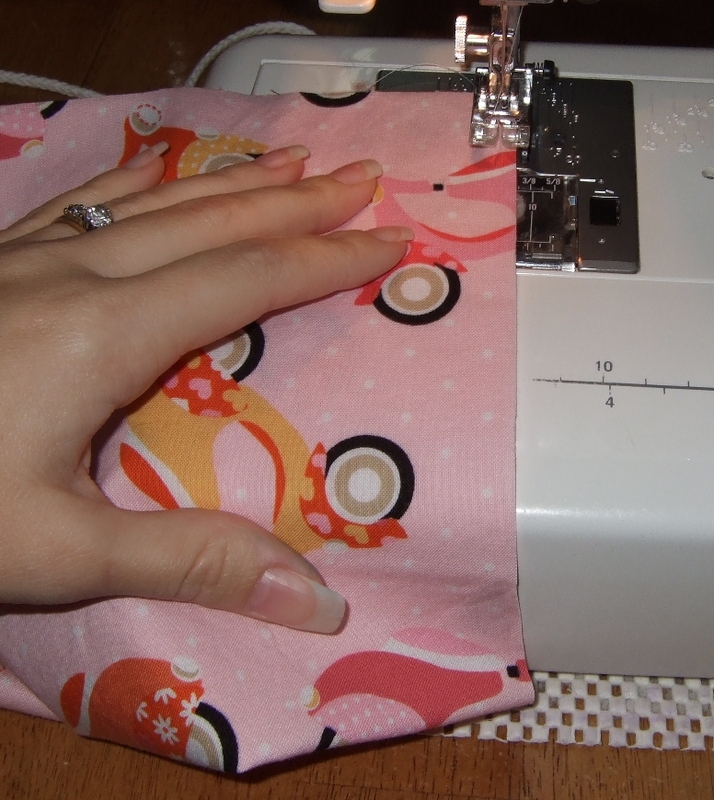 Be sure not to poke through the fabric. 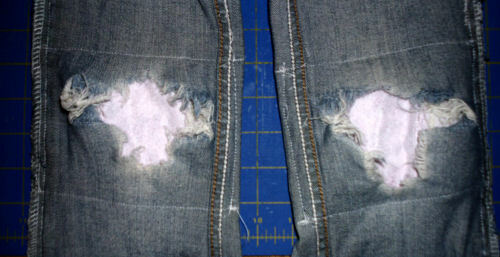 Turn the raw edges in along the hole you left. 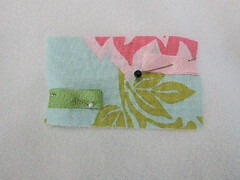 Sew around the whole piece 1/8th” from edge. 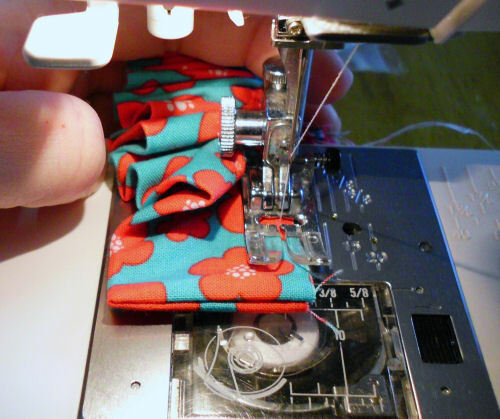 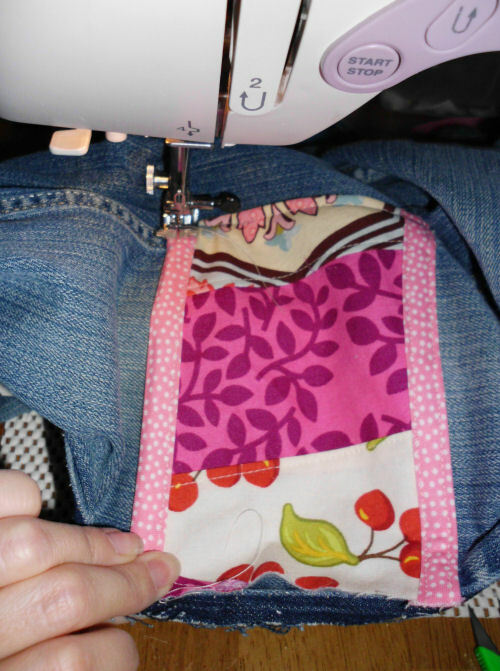 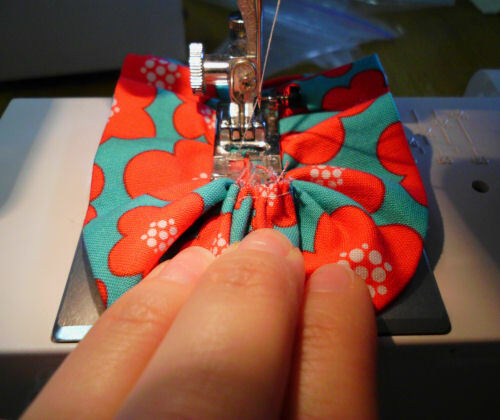 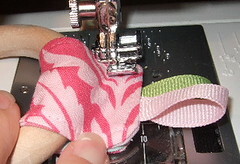 I use a zipper foot and put my needle in the farthest left position. 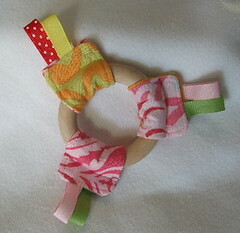 Wrap your piece around the ring and match the edges. 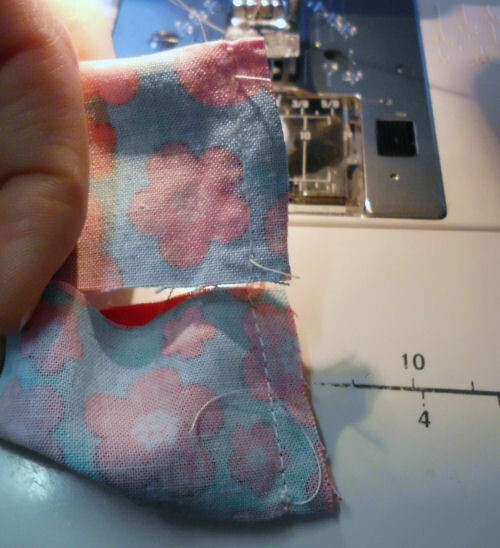 Stitch along the edge of the wood ring as close as you can. 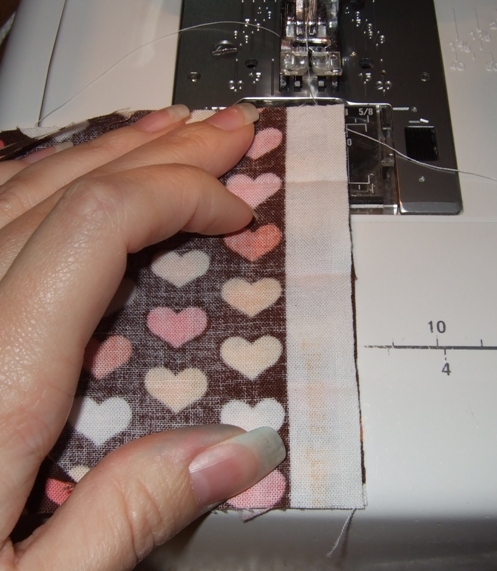 Make sure to go back and forth to secure stitches when you start and finish. 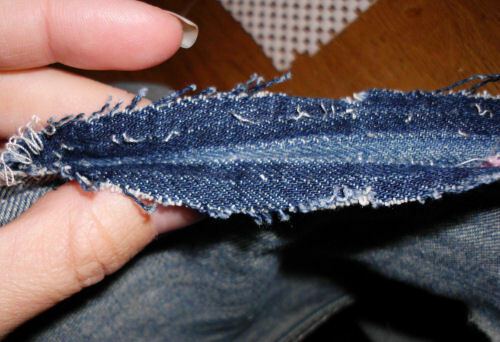 Trim ends. 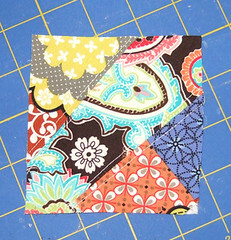 Repeat steps 2-5 for each piece!